A review of 12 studies linking exercise and fatigue carried out found exercise directly lowers fatigue levels. Too tired for a ride, the best thing you can do is get on and cycle. Even if you’re miserable when you saddle up, cranking through those miles will lift your spirits. Three 30-minute sessions a week can be enough to give you a lift and make you happier whilst also burning a higher number of calories for a few hours after you stop as the body’s metabolic rate is not only raised during a ride, but for several hours afterwards. Don’t own a bike or are unsure if cycling is for you? Worry not. We have the answer. Hire a bike and explore! This way you don’t have to worry about your fitness levels or whether cycling is for you or not. 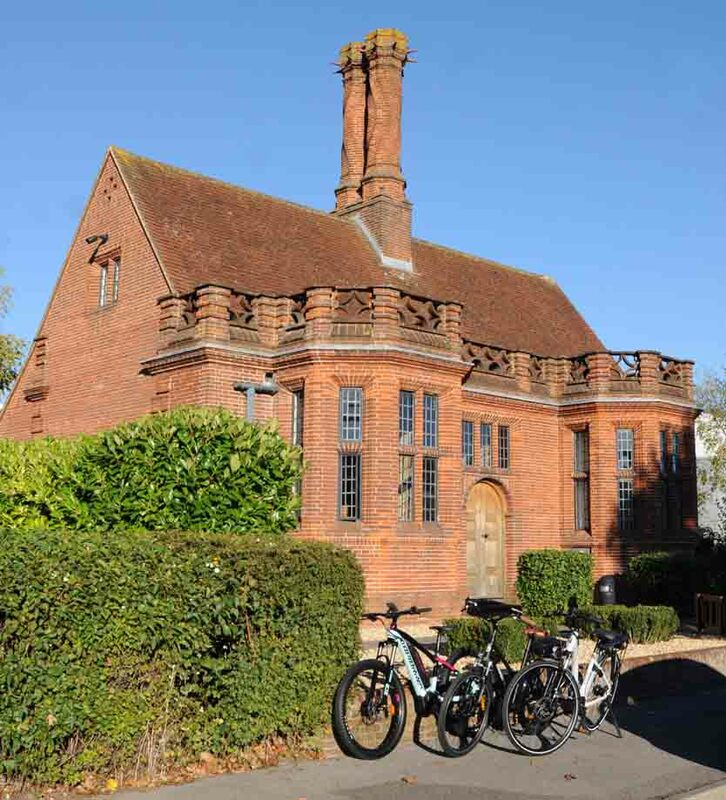 Just a day’s hire starts from as little as £16.00 for an ordinary pedal bike and if you want to take it easy and go that little bit further try an electric bike from £45 and cruise around the countryside discovering those hidden gems you miss driving around in the car. IWe have devised several easy to follow routes so you can explore at your leisure and not worry about loosing your way. Best of all why not treat yourself and a loved one to a day to remember for Valentine’s day. St Valentine is a legend and story shrouded in mystery so what better way to celebrate this day than go for a romantic cycle out in Wiltshire’s countryside past Stourhead through beautiful woodland where you might see snowdrops, or bluebells or maybe even a daffodil depending on the weather. The Ponds View Tour is at a special price of £125.00 per couple. 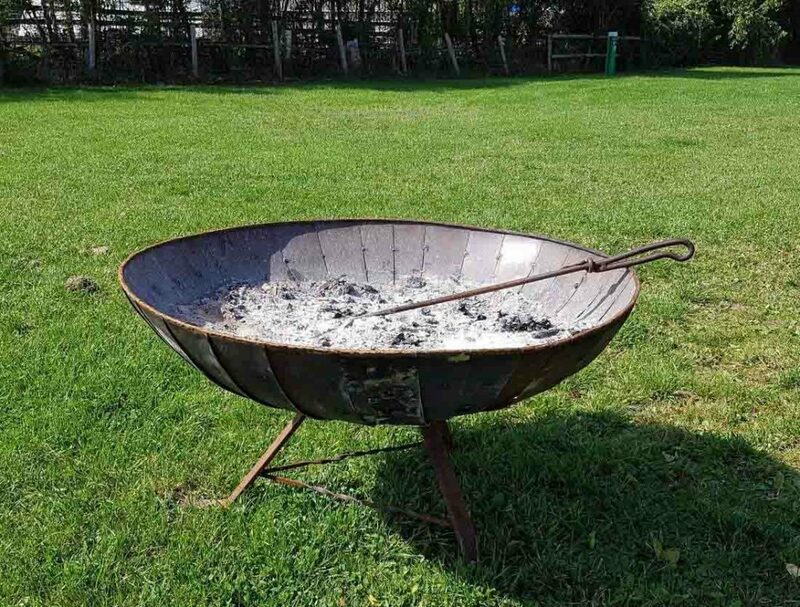 This consists of; the hire of two ebikes, a guide to take you around and finishing off with a warming hot chocolate and marshmallows around your very own fire pit at the Three Oaks Farm Campsite which is located on the edge of Wiltshires’s area of outstanding natural beauty . 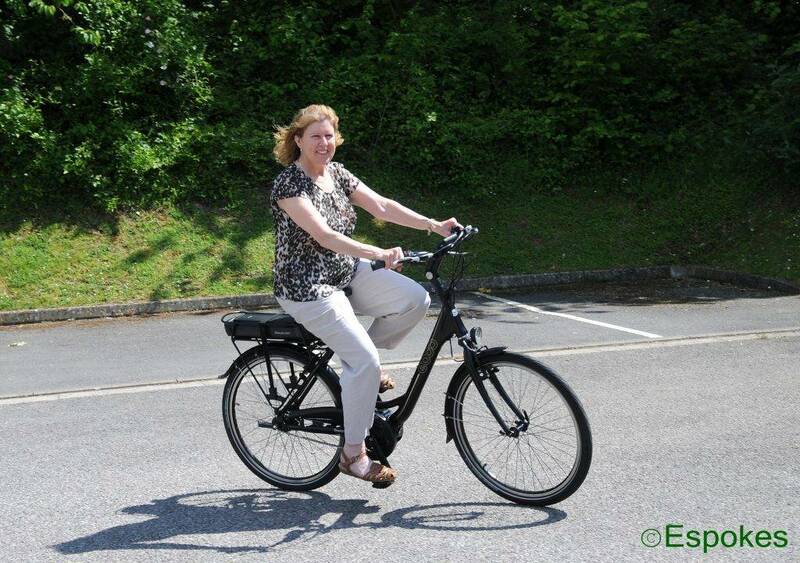 The range of hire bikes available includes electric, foldable and mountain, all our bikes are very well maintained and checked over before every hire providing a first- class service ensuring that customers are happy with their hire.